Event Hire is looking forward to exhibiting at the Showman’s Show again in 2018. This year the company is showcasing a variety of new and exciting products that will be of interest to marquee companies, wedding planners and other event professionals. Award-winning and SafeHire accredited, Event Hire is one of the UK’s most trusted and reputable nationwide event hire companies. Offering indoor and outdoor equipment hire, it provides a unique one-stop-shop solution for furniture, catering equipment, china, cutlery and glassware hire. 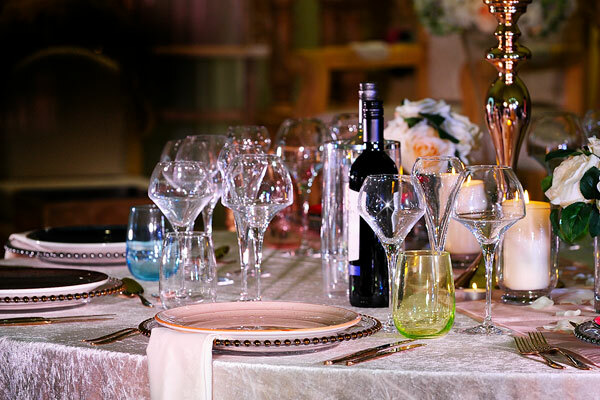 Constantly adding to its extensive product range to keep in line with market trends, this year’s stand will feature some of Event Hire’s new ranges of high-end furniture, cutlery, glassware and crockery which will no doubt help event professionals to make their own events stand out from the crowd. With sales and distribution centres in London, Walsall, Manchester & Bradford, its expert teams service events nationwide, providing a seamless hire experience from start to finish. So, why not drop by the Event Hire stand for a coffee and a chat. You will find them on Avenue C, stand 192 where you will be assured of a warm and friendly welcome.